Successfully Added 15 Inch Touch Screen LCD Monitor - 1024x768 Resolution, VGA, HDMI, TV IN, For PC/POS to your Shopping Cart. Wouldn’t it be great if you could touch your PC screen for an easier input? Well, thanks to this 15 Inch LCD Touch Screen, this is now possible. Replace your old PC monitor with this brand spankin’ new 15 Inch LCD monitor and windows will be at your fingertips. Coming with an included stylus for an extremely precise input, you’ll be able to sketch, control your cursor, select or even let your kids play around in MS Paint. But life can’t always be a game and when it’s time for some serious work, this touch monitor will transform into a POS (Point Of Sale) business solution. 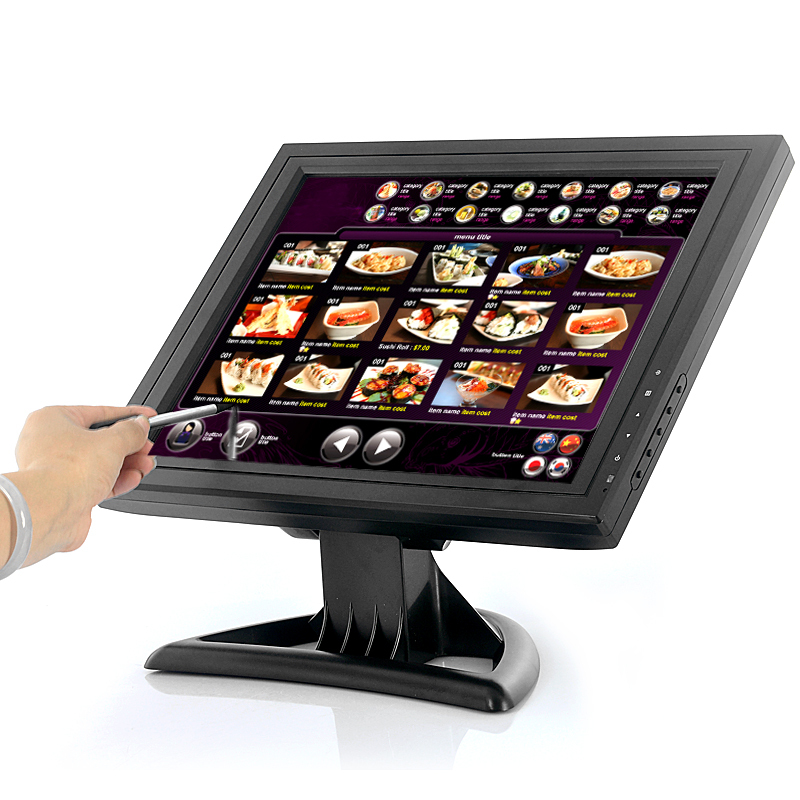 Folding completely flat, the monitor can be used as both in a tabletop position or in a normal upright position. POS screens aren't just revolutionizing the food and beverage industry (bars, food court shops, coffee and donut stores, etc. ), they're changing how quickly business is done in the entire retail business realm. 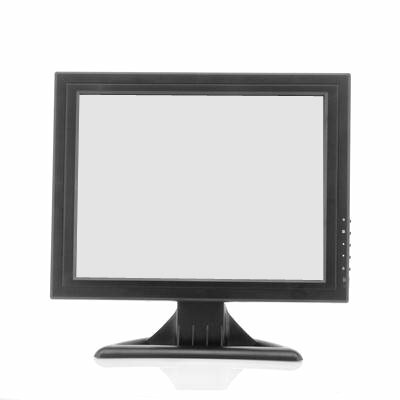 Coming with both a VGA port and an HDMI port, connecting any PC is made easy and you’ll even be able to hook up your TV cable to this LCD Monitor!